In addition, very little is actually needed because steviol glycosides are 300 times sweeter than sugar, making them a 0-calorie sweetener. 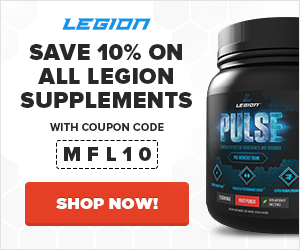 Their effects on insulin are also negligible (one study showed that stevia eaten with a meal resulted in lower insulin levels than aspartame or sucrose). 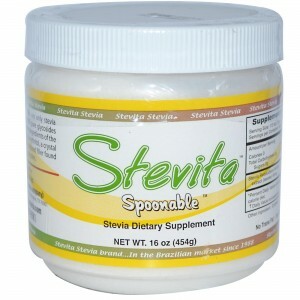 So I recommend giving stevia a try, and Stevita is the brand I personally use and like.